Journal of Horticulture provides an Open Access platform to the scientists who focus on the research that underpins horticultural knowledge, skills, technologies, education and commerce. Horticulture is a key factor in effective communication of the importance of plants, their cultivation and their use for sustainable human existence. Horticulture is an open access journal which publishes high impact research papers from across the globe. This peer reviewed Journal also encourages the researchers to get the best from Journal of Horticulture among the horticulture journals list. 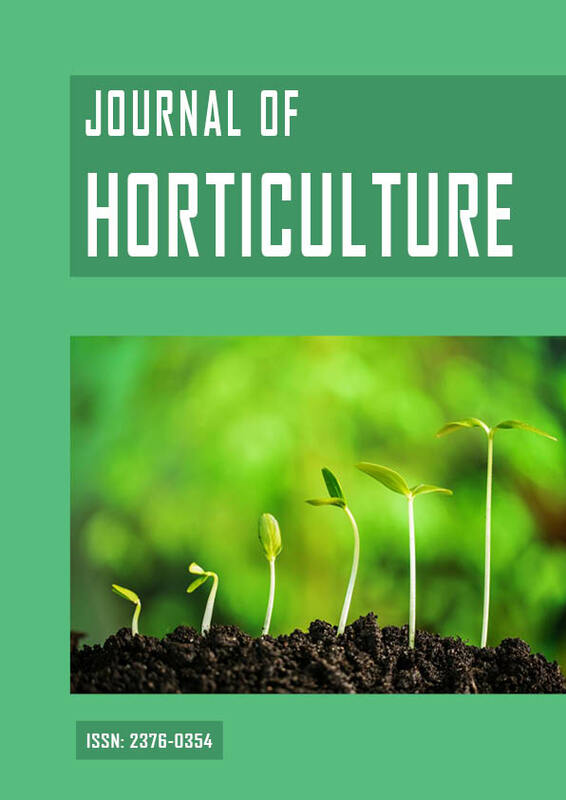 Journal of Horticulture is an Open Access journal and aims to publish most complete and reliable source of information on the discoveries and current developments in the mode of original articles, review articles, case reports, short communications, etc. in all areas of the field and making them freely available through online without any restrictions or any other subscriptions to researchers worldwide. The journal is using Editorial Manager System for quality in the peer review process. Editorial Manager System is an online manuscript submission, review and tracking systems. Review processing is performed by the editorial board members of Journal of Horticulture or outside experts; at least two independent reviewers approval followed by editor approval is required for acceptance of any citable manuscript. Authors may submit manuscripts and track their progress through the system, hopefully to publication. Reviewers can download manuscripts and submit their opinions to the editor. Editors can manage the whole submission/review/revise/publish process.